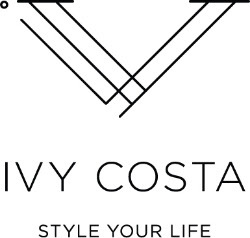 Ivy Costa Launch Party February 20! My friend, Ivy, is launching her own styling company and having a celebration Thursday, February 20th, from 7:30-9:30 p.m. The launch party will be held at Boca at 114 E 6th Street in Cincinnati. Light bites and spirits will be provided while everyone gathers to celebrate this exciting new venture in her career! We’ve also written about the fashionista over at Cincy Chic, which you can check out by clicking here and here. If you’d like to attend, RSVP by February 15th to Ivy@IvyCosta.com. Space is limited so make sure you reserve your spot today! Previous Post4th Street Boutique Event at Marty’s Hops & Vines February 11!Next PostShaquille O’Neal Launching Clothing Line at Macy’s!